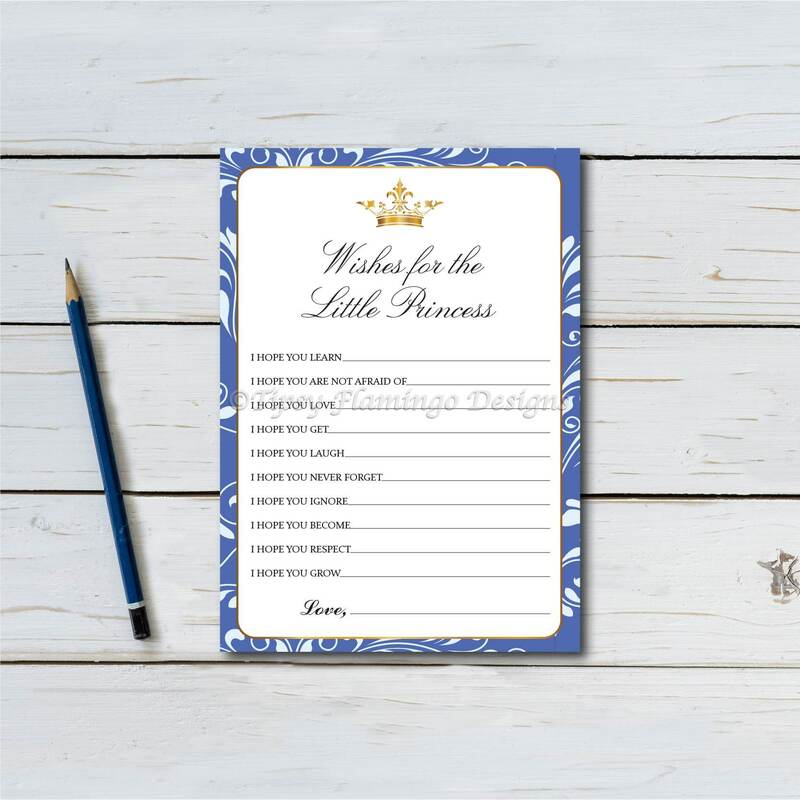 The high resolution "INSTANT DOWNLOAD" Baby Shower Game - Wishes For The Little Princess will be available within minutes of your purchase. This game is in a PDF format for you to print. A download link will automatically be sent to your email by Etsy. If you have any problems receiving your product, please let us know.